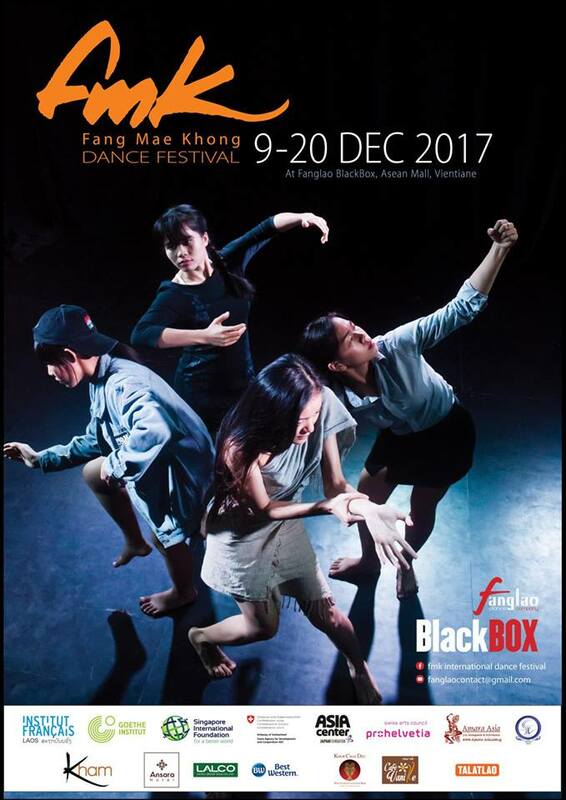 This exciting dance festival is going on right now in Vientiane from December 9-20. Lots of performances to see, workshops to participate in and a chance to meet dance instructors and choreographers. To find out more, check out the festival's Facebook page. Entrance fee is free (you only pay for workshops you want to attend).